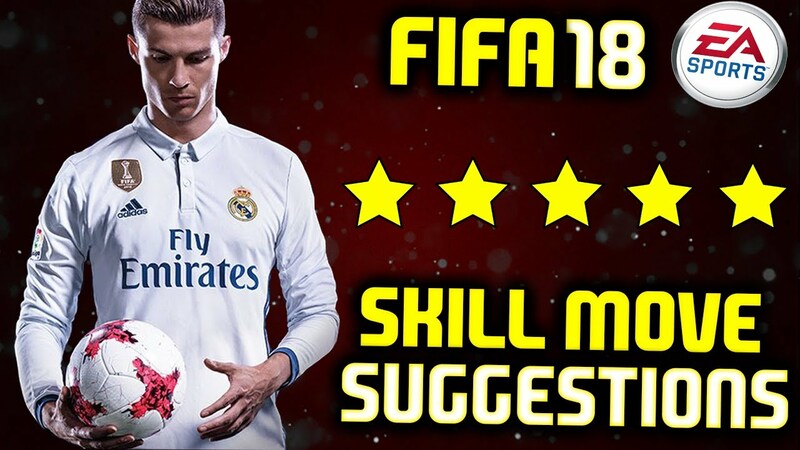 In this Guide you can find a guide for all the skill moves of FIFA 18. All the new and updates skill moves of Fifa 18 in a single post. 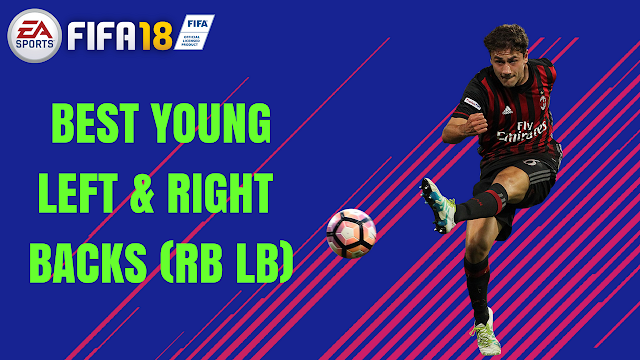 Every Fifa 18 Skill Move is characterized by a number of stars, that indicates the difficulty of performance, and players too have a number of stars between 1 and 5 in their skill stats. Naturally the players with higher skills can reproduce most complex moves. If when you attack, especially against human opponents, you usually use these moves, you should have attention to this guide and learn how to perform some of these. In fact, we think that it's impossible, and useless, to learn how to perform a lot of Fifa 18 skill moves: you are ok if you are able to perform three o four of Fifa 18 skill moves.